Sign-ups for our 2018 Chronological Cavalcade are now open! What is the Chronological Cavalcade? 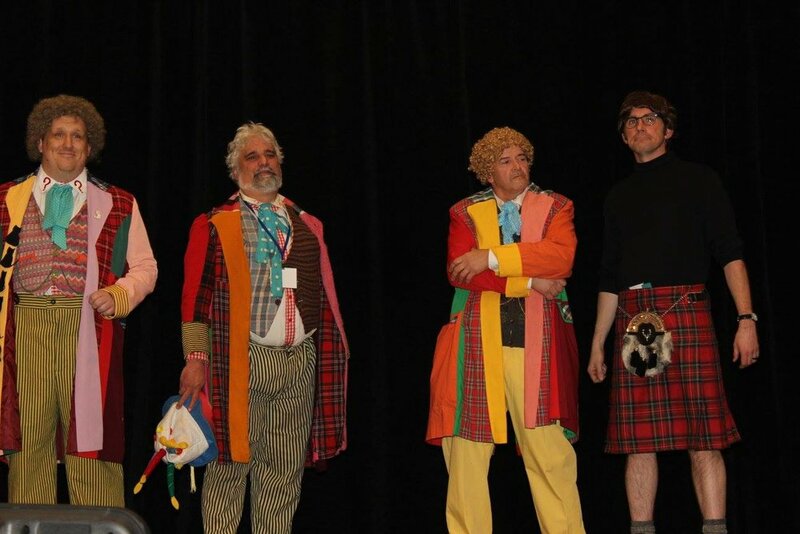 The Chronological Cavalcade is a non-competitive showcase for the varied and wonderful world of Doctor Who cosplay. Friday evening of the convention will feature a parade of costumers in chronological order (in order the character has appeared in the series) across one of our featured stages. This event is for all ages and all skill levels! Find out more on the Chronological Cavalcade page. Want to sign-up to participate? CLICK HERE to be taken to our Google form. For updates on all of our costuming-related events, follow our Chicago TARDIS Costumed Events Facebook page.